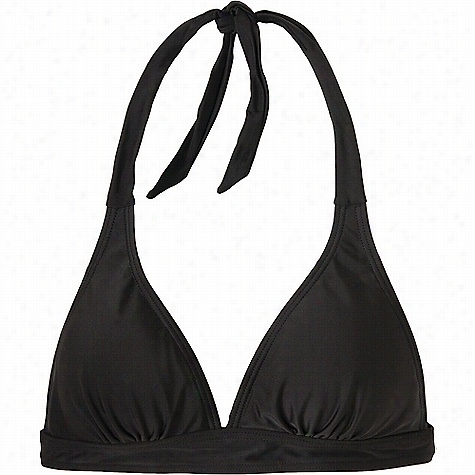 Becca Janis Macrame Black Hi-Neck Halter Swim Top. 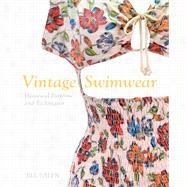 Vintage Swimwear Historical Patterns and Techniques. 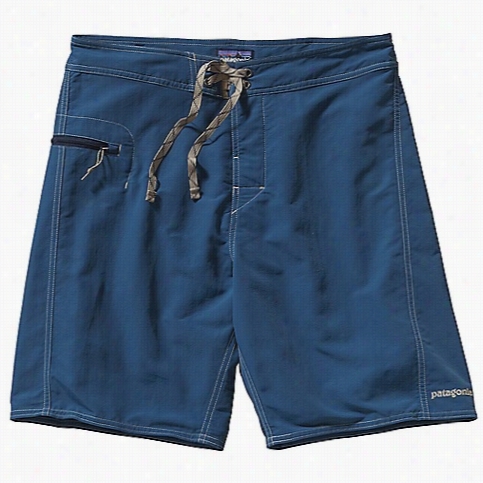 Patagonia Men's Cotton Minimalist Wavefarer Board Short. Prana Women's Lahari Halter Top. 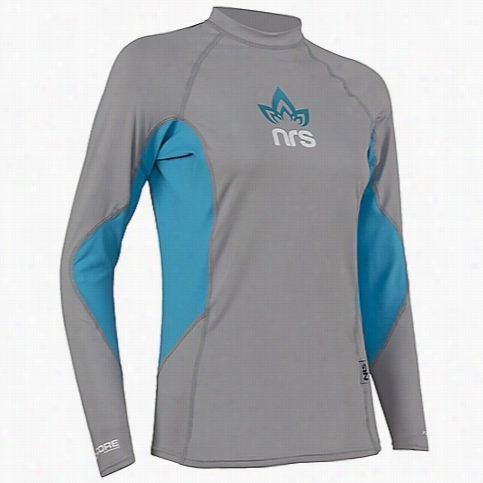 NRS Women's H2Core Rashguard LS Shirt. 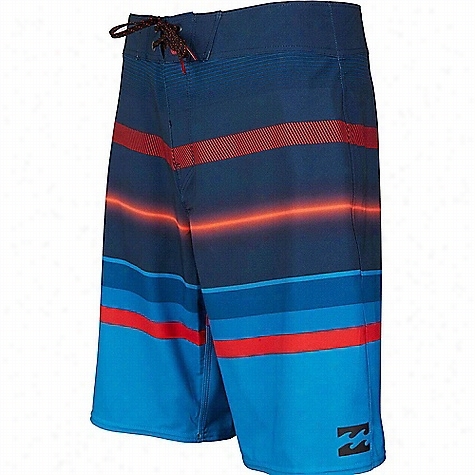 Billabong Men's Spinner X Boardshort. 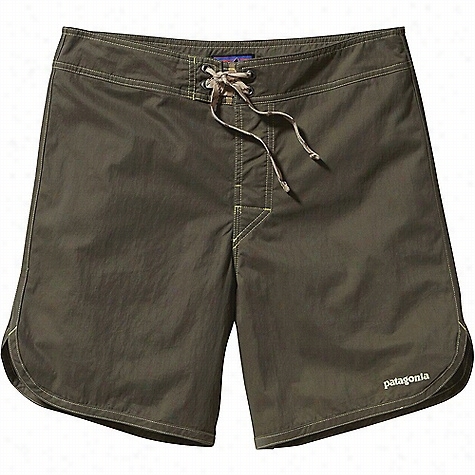 Patagonia Men's Minimalist Wavefarer Board Short.